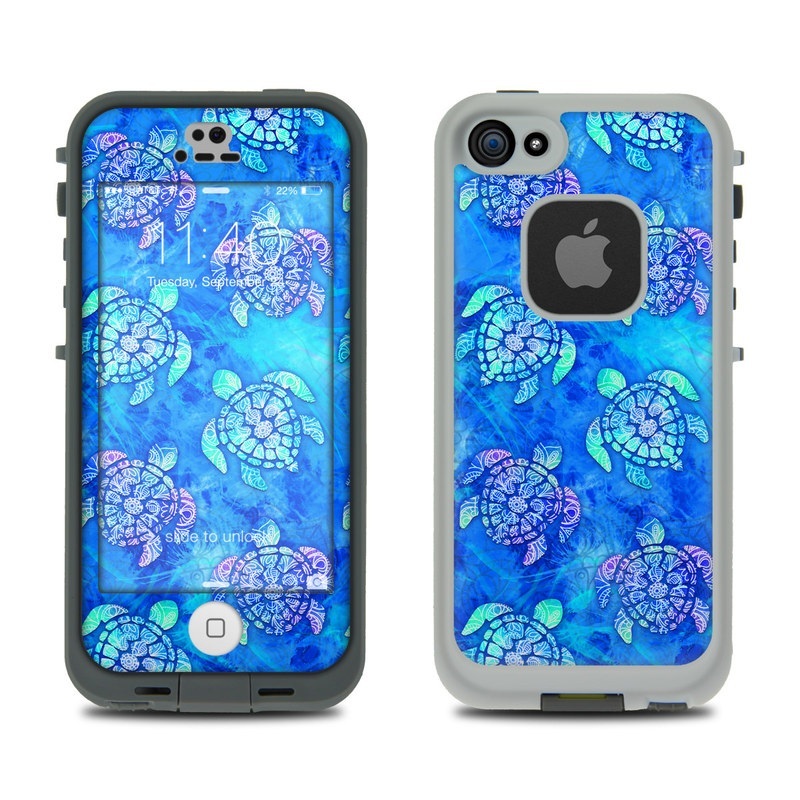 Remember, we offer over 1000 pieces of art as skins for your Lifeproof iPhone 5S Fre Case. 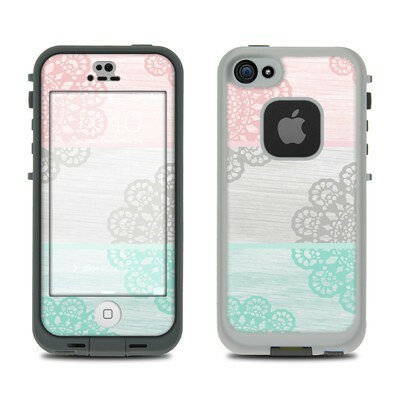 Great way to spice up an otherwise blah gray Lifeproof, always know which is my phone, gets lots of compliments. I have had this on three phones now. It speaks to the gypsy in me; magic nights and ready to go. The road is my middle name. Love this artist! 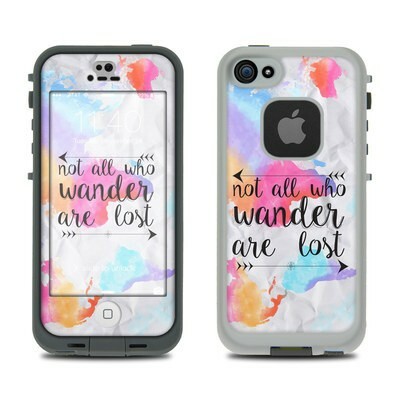 This case is beautiful and durable. Perfect! Absolutely gorgeous! As always the decals are super durable and add flair as well as protection. the colors are rich and vibrant. 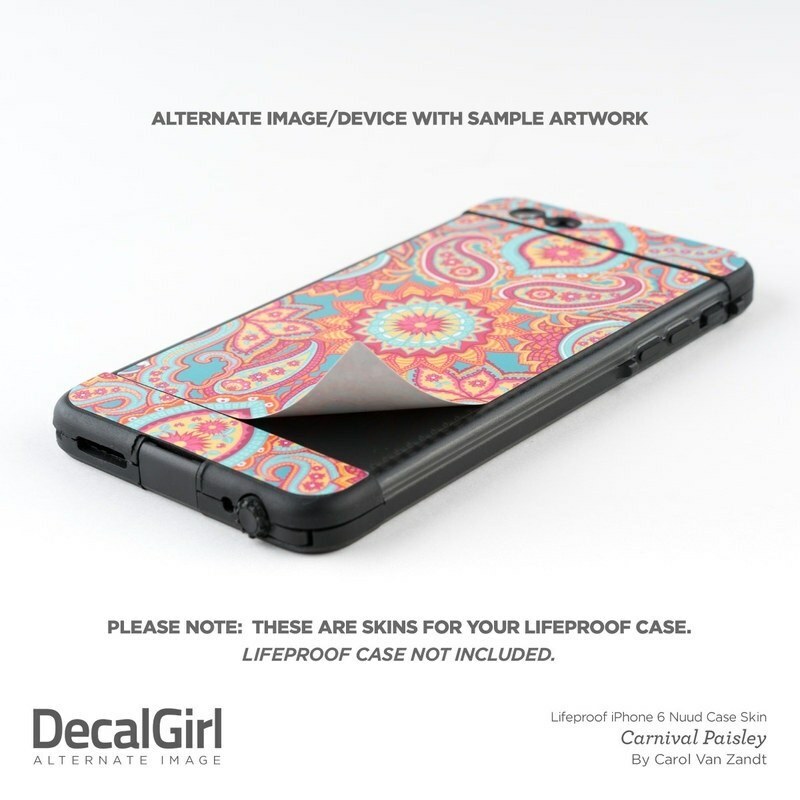 I have used other brands of decals and like DecalGirl the best! This is my third decal and utilize them on everything they will fit. It shipped rather quickly and arrived on time. It looks great and makes my LifeProof case look so much better. The only thing is that it is hard to put on straight and cannot be adjusted once applied. Other than that, it's wonderful and I'm glad that I got it. Bought this for my dad, he really liked the design of the skin. love the design on my phone case, got many compliments on it! 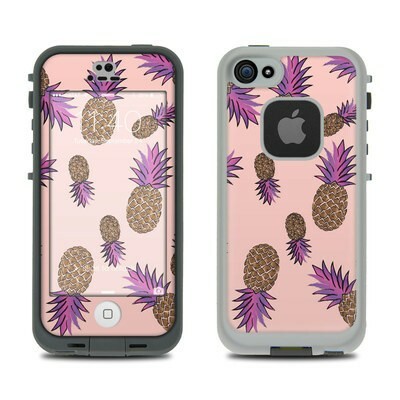 It was an amazing case i just got it and i love it i have gotten so many compliments already! Great colors. Granddaughter loves it.